Faster freight for Brazil becoming a reality. Miami-Dade County Mayor Carlos A Gimenez, Miami International airport Director Lester Sola and officials from Miami-Dade County and the Brazilian Post Office (Correios) have gathered in Brasilia to announce the launch of Compra Fora (Buy Outside), a first-of-its-kind, expedited shipping service that allows e-commerce packages of all sizes from anywhere in the world to be shipped to Miami International airport, be pre-cleared by Correios, and arrive in Brazil as domestic cargo within days instead of what used to take weeks or months. 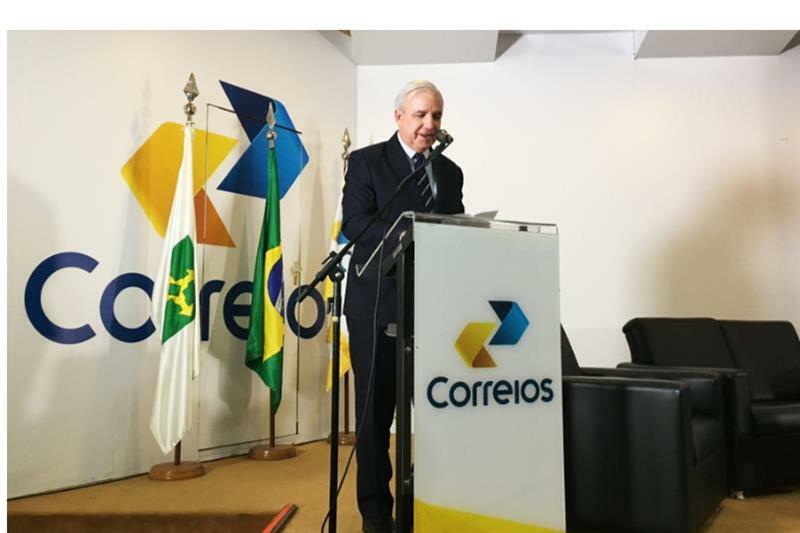 Correiros chose Miami as its first Compra Fora partner in large part because the airport ranks first in the US for cargo flights to Brazil and commands 38% of the entire Miami-Brazil air trade market. Brazil is Miami’s largest international market for passengers and trade value, generating more than 1.5m travellers and US$12bn in cargo shipments annually.